Baking with berries is akin to playing with colors. Berries, like colors, add vibrancy. 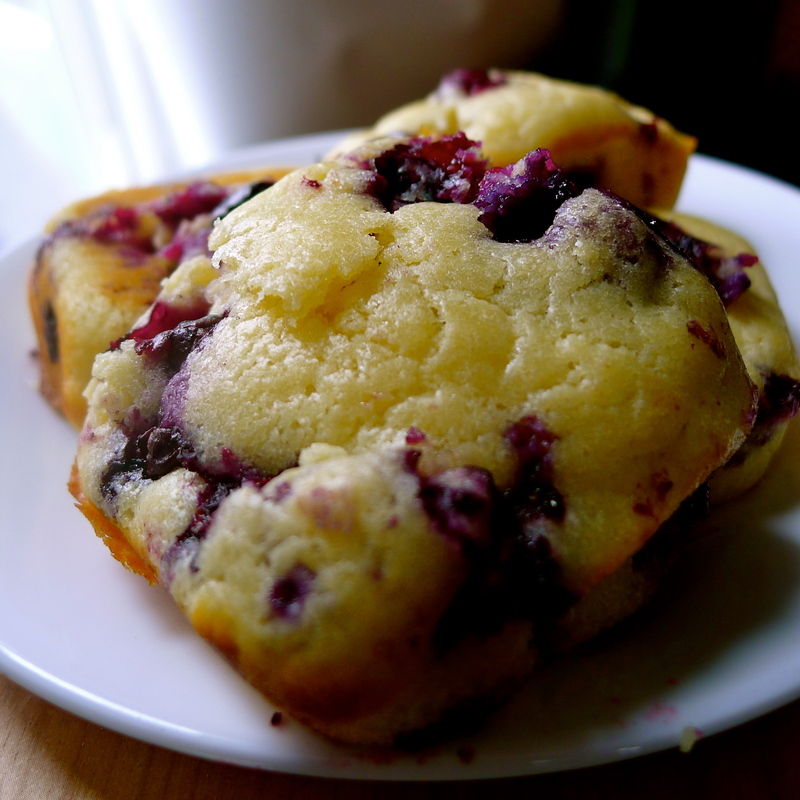 Today I baked a batch of blueberry muffins to satiate my obsession with berries. 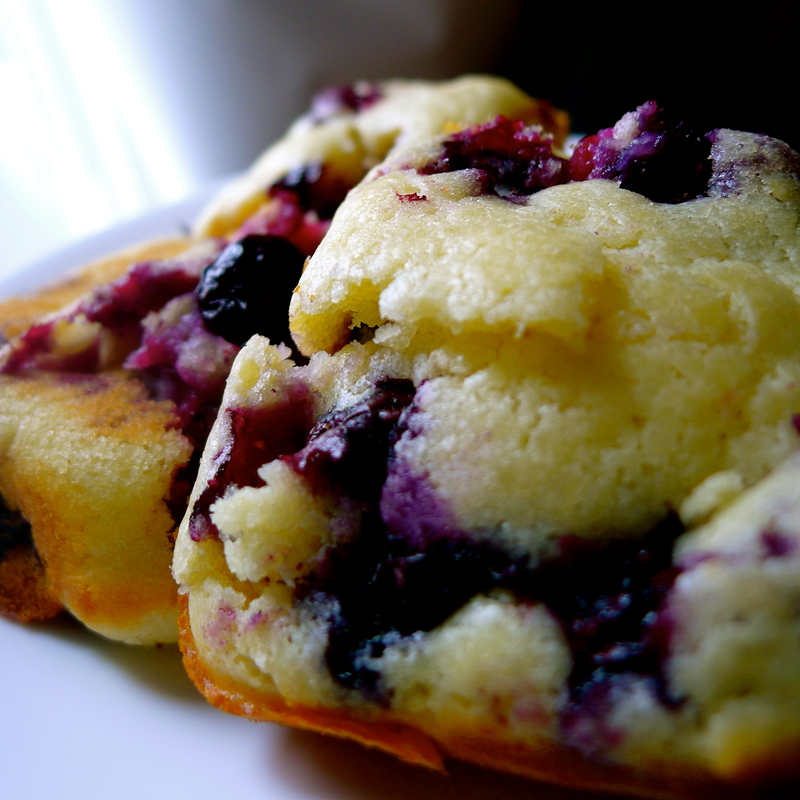 As I watched the muffins slowly rise in the oven, the berries began to burst and sprayed the muffins with a bluish-violet color — like a painter embellishing his canvas with strokes of creativity. Categories: Something Sweet | Tags: berries, berry, blueberries, blueberry, blueberry muffins, muffin, muffins | Permalink.